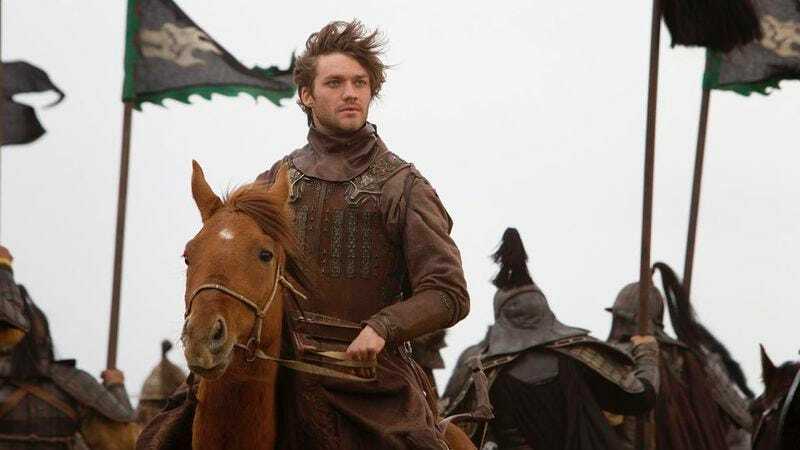 After spending two seasons calling out its name and hearing nothing in return, Netflix has decided to cancel its Marco Polo series. That comes from The Hollywood Reporter, which points out that it’s the first original Netflix series to not get a third season—something even Hemlock Grove managed to do. The show received largely negative reviews throughout its run, and its two seasons were apparently responsible for a $200 million loss at Netflix. It’s not quite a Qwikster-esque debacle, but it’s certainly easy to see why the streaming service was willing to cut Marco Polo loose. On the other hand, Marco Polo was apparently very popular in Asia and Europe, and Netflix’s Ted Sarandos told THR that it did “what it was supposed to do,” which presumably means that it at least helped sell the Netflix brand around the world. Also, showrunner John Fusco says he and the Weinstein Company are already working on developing a similar project together, so fans of historical epics set in Asia can look forward to that.